We currently offer semi-truck truck and trailer tires. 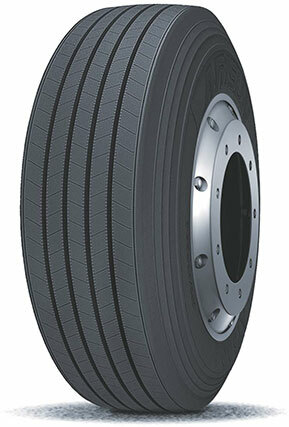 American and high quality Chinese tires are available. 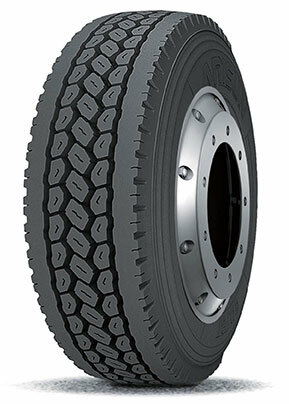 The advantage of our drive tire is a closed shoulder design that provides an outstanding stability in long haul application, and helps to prevent irregular wear. Our tire structure resistance offers less rolling resistance with better fuel economy. 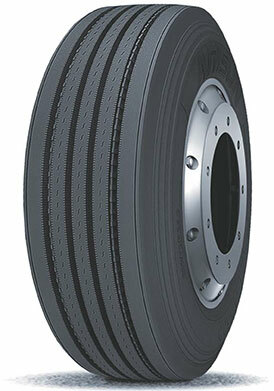 Trailer tires have advanced 5-rib tread design enhancing even wear, wet traction and reduced rolling resistance. Its compounding formula ensures an even long life treadwear. The manufacturer inspects every single tire by hand before it leaves the production line along with X-rays, balancing and uniformity inspections done on most advanced equipment. Our tires have the lowest cost per mile and is US DOT and SmartWay certified. Installation is available at our physical location in Plainfield. We also offer delivery services in Chicago and its suburban areas. Call 630.781.1608 to see what tires are available. Call for pricing, availability or if you have any questions 630.781.1608.